Probably the first advice you received as a new landscape photographer was to purchase a polarizing filter. But once you’ve mastered the polarizing filter on a few landscape photography trips, my recommendation is: take the polarizing filter off. The polarizing filter is an exceptional tool: it can dramatically cut down distracting reflections and saturate otherwise dull greenery. But as with any advice, it’s important not to treat it as gospel. 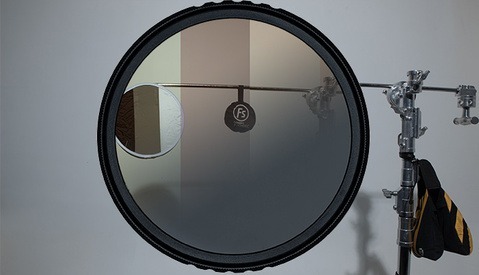 The purpose of the polarizing filter is to cut down reflections that detract from the composition. But more often than not, reflections that detract from the composition signal a deeper compositional flaw. My favorite shot from my trip to Iceland. I shot it without a polarizing filter so the tide pool would visually connect the foreground, midground, and background. Haze, fog, and mist communicate depth and mystery. Reflections — especially in water — become an essential source of negative space, strong shapes, and neutral tones. When you incorporate reflections into your composition, you can’t always rotate the filter 90 degrees to cancel the effect — you will darken the sky unevenly on an ultra wide lens. The solution? Take the filter off. With the polarizing filter on, the tide pool disappears — leaving the dunes without a strong shape to visually connect them and lead the eye. The polarizing filter is essential to landscape photography, but rather than leaving it on de facto or whipping it out every time sky or water is involved, use it only when it plays an important role in your composition. If you want to darken the sky or see the rocks beneath a stream, take a step back to evaluate if the filter improves your composition, or if the composition is flawed regardless. Most of my top landscape images are shot without a polarizing filter. That certainly doesn’t mean the polarizing filter made my photos worse, but rather that I became more intentional about incorporating reflective surfaces when they had an important role in the composition. These images were shot without a polarizing filter because the reflections and glare in the water serve as a source of shapes, negative space, and neutral tones. 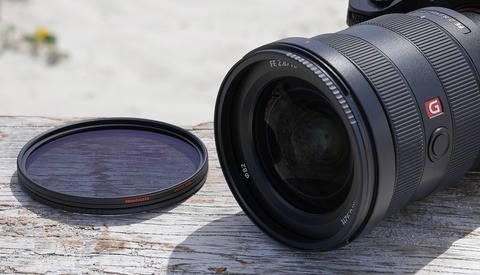 Do you tend to leave your polarizing filter on all the time? I certainly did! Try leaving it in the bag for your next couple trips, and when you are tempted to pull it out, see if you can find a better composition that leverages or replaces the reflective surfaces. You just might be surprised how much better your compositions become! Color Casts, Vignetting, and Sharpness: Which Neutral Density Filter Is Best? The issue here is that your example does not prove your point. In the image taken without the polariser, the clouds desperately lack contrast, which you have in the other version.In this case the better picture would be combining the two versions in Photoshop. Ah, the difference in clouds isn't due to the polarizer 😉I didn't take the shots quite back to back (as you can tell by the slightly different positions), so the wind had completely changed the clouds between shots and the exposure was a bit different since it was fast getting dark. So the contrast difference you're seeing is due to slightly different post processing and cloud formation. Polarisers make a difference in clouds, a huge one. You should try it. Its not that you shouldn't use polariser, but to consider when to use it, as Jonathan points out. And in some occasion take two pictures, with or without polariser, and use best part of the pictures combined in Photoshop as Nice B proposes. 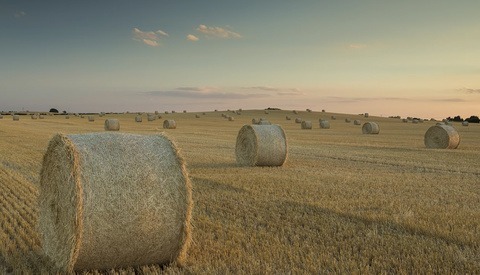 Absolutely — Andrzej, your cover image (Dziki Wodospad) is a great example! Polarizing the surface of the water in a snowy image helps break up the image into contrasting blocks of color that would otherwise be entirely white. Thanks, man! In that case I really wanted to get those yellows and oranges from the rocks to juxtapose them with the coolness of the overall scene, so a polarizer helped quite a lot. But as you said - there are times when to use it, and there times when it's best to shoot without it. Rotate them 180° and you've got Full of Tide Pool! Rotate it again and you got perfect Clouds! Merge both captures and you got a brilliant capture! 100%! One quick correction: I think you mean 90°; rotating by 180° is symmetrical. You're right Jonathan, my mistake. I am going to echo much of what has been said by others. full advantage of it. This is very true when using a polarizing filter. I have used is quite successfully to eliminate unwanted specular highlights. Just curious, how many of any of these images are composited from multiple exposures or shot with ND filters? Hi John, not positive on this, but I don't think any of the shots used an ND filter since it was either getting dark, or the water was still. It's possible I used it for shot #4 in the gallery to get the motion in the clouds (30 second exposure). 1. 3 exposures from the same day + location, shot from golden hour to blue hour. 4. 2 exposures back to back: one for everything, the other for the sunburst.